Securing your business data and keeping it safe is a priority for any business. 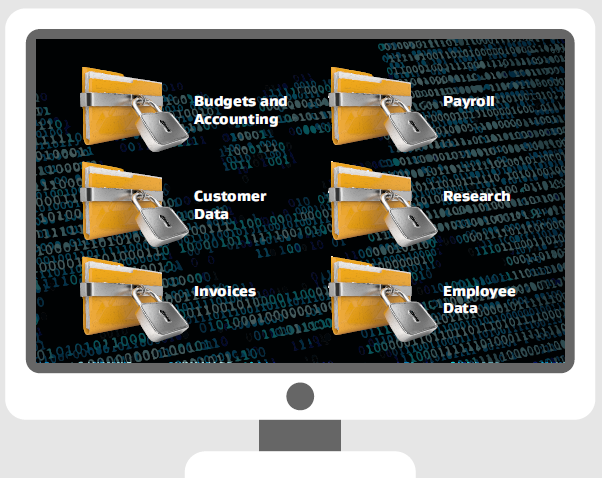 Your business data has never been more at risk with the constant threat from virus attacks, malware exploits and phishing emails. Utilising the latest technology and working with our trusted security partners we can manage every device on your network and identify and isolate potential threats quickly. This combined with content filtering and email security services will ensure your business data remains safe and secure.